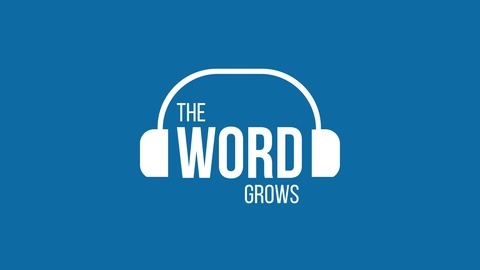 A podcast about faith & ministry where the word does the work. How can I follow Jesus if I can't see him anymore? 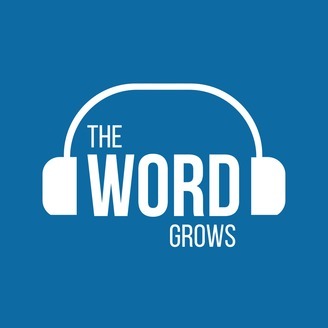 Jesus reassures his troubled disciples in this key chapter of John's Gospel. Plus - does the New Testament really say that Jesus is God? I take us through a brilliant essay by Richard Bauckham on how Jesus shares in God's divine identity.